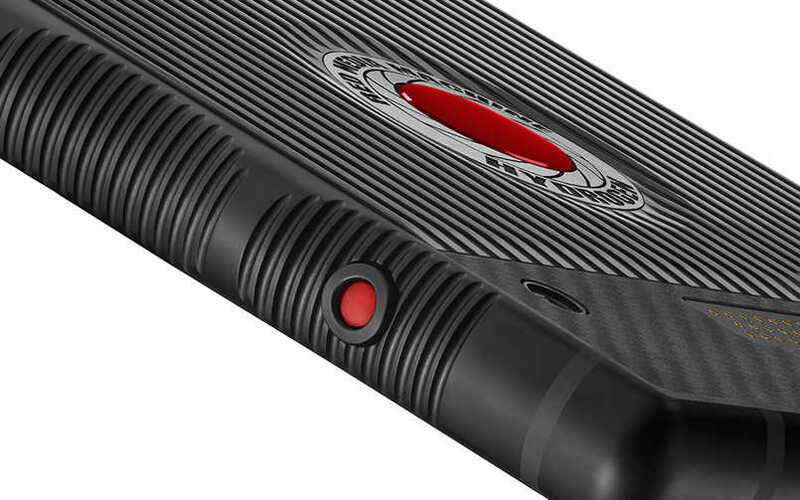 We can see the attachment pins at the bottom on the back side of the device confirming that Red Hydrogen One is likely to be modular in nature. 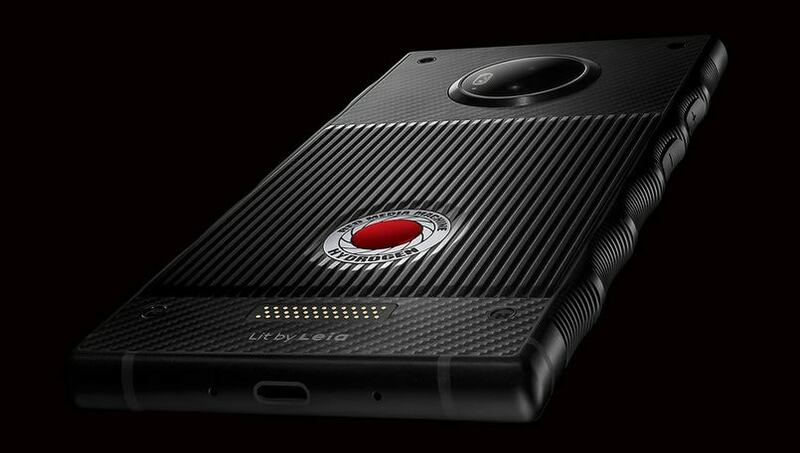 Remember USA-based camera hardware maker RED and its first smartphone that the company announced last year, the RED Hydrogen One? We won’t blame you if it slipped out of your mind as it’s been too long since any significant update from the company. 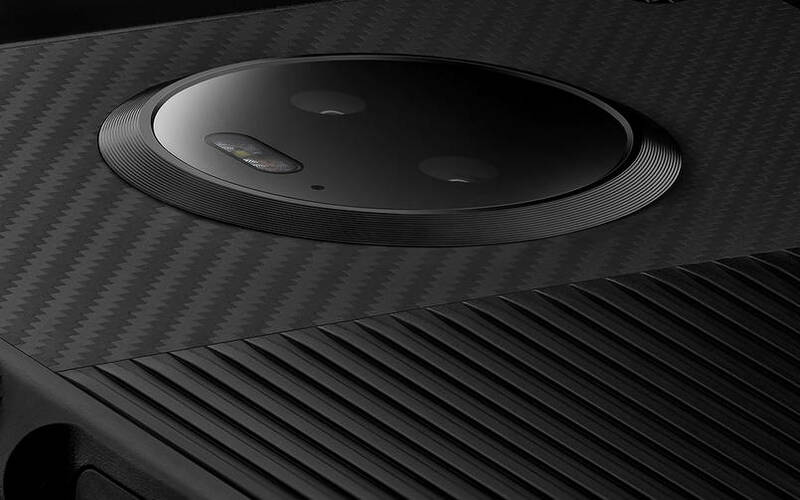 However, the lack of updates ends today as RED founder Jim Jannard just posted six high-resolution real-world images of the RED Hydrogen One on H4V.user.net. 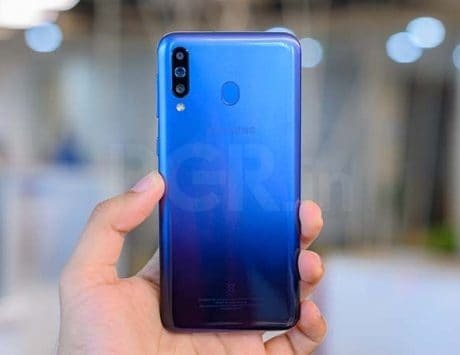 These images are well-lit and give us a clear glimpse at what to expect from the device when it actually lands in the market. 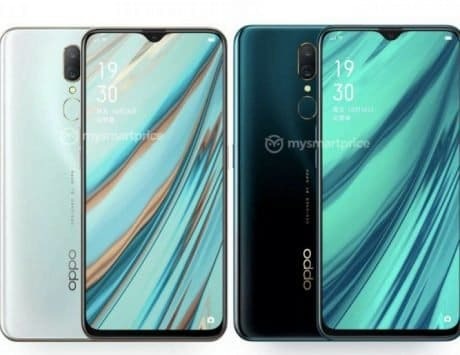 Looking closely at the images, the device looks unlike any other smartphone in the market with a design that seems alien in origin. The images do confirm that the device is likely to come with a dual camera setup on the back of the device and we can also see bolts throughout the body along with the attachment pins at the bottom on the back side of the device confirming that the device is likely to be modular in nature. 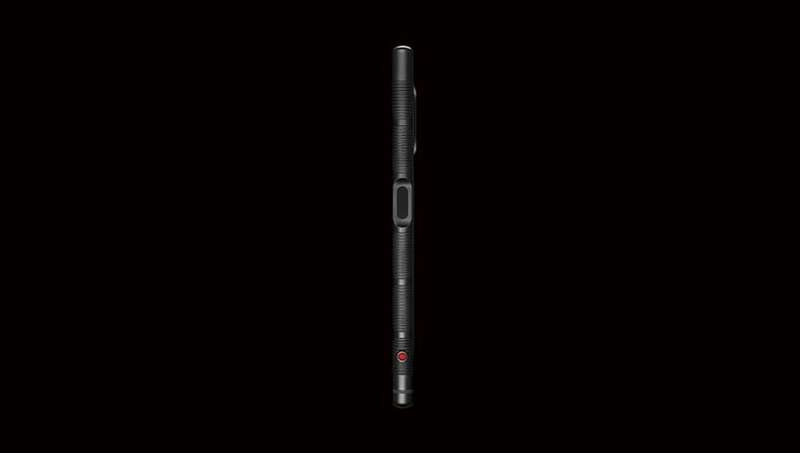 The images also show a red button on the side of the device which is likely to be the dedicated camera shutter button of the Hydrogen One. We can also see a USB Type-C port along with front-facing speakers on the device. This is not the first time that we have seen the images of the Hydrogen One as the device was previously spotted during FCC certification. 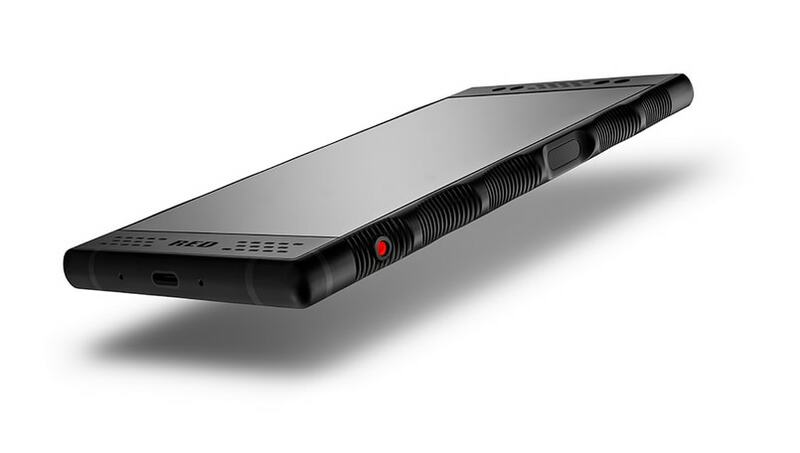 To recap, this is the first smartphone that Red is working on and the company announced it almost a year back promising technology that has not been seen on any other smartphone. 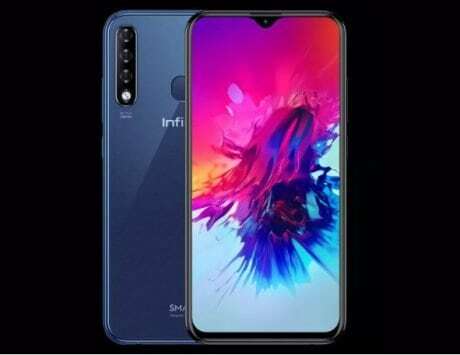 During the initial announcement, the company promised that the device will come with a holographic display on the front. As previously reported, the device is expected to come with a model number RED H1A1000 and runs on Android 8.1 Oreo out of the box. 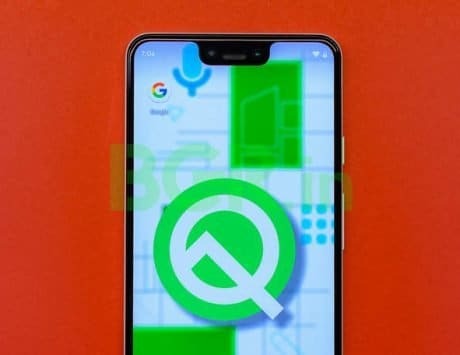 According to a benchmark listing, it was indicated that the device will come with 6GB RAM along with MSM8998 chipset, which is the model number for the Qualcomm Snapdragon 835 SoC. The device is also expected to come with a 4,510mAh battery, dual-SIM slot, support for all LTE bands in the United States.